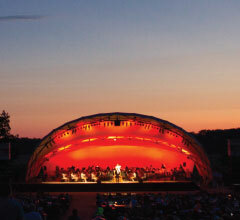 The Indianapolis Symphony Orchestra performs at Conner Prairie during the summer for Kroger Symphony on the Prairie. 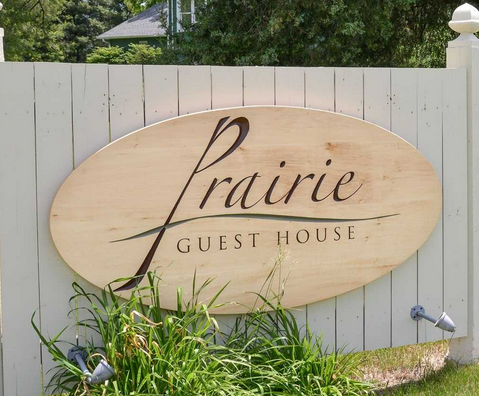 A general admission venue, Conner Prairie provides a beautiful backdrop for performances by the ISO and guest artists! 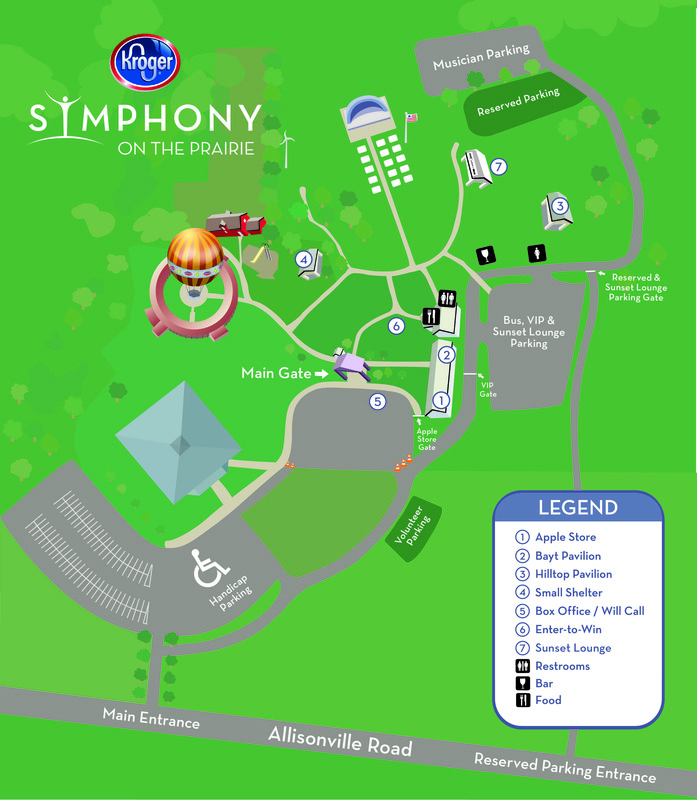 Get directions to Conner Prairie and view several parking options. Bring your own food and drink, or purchase at the venue! 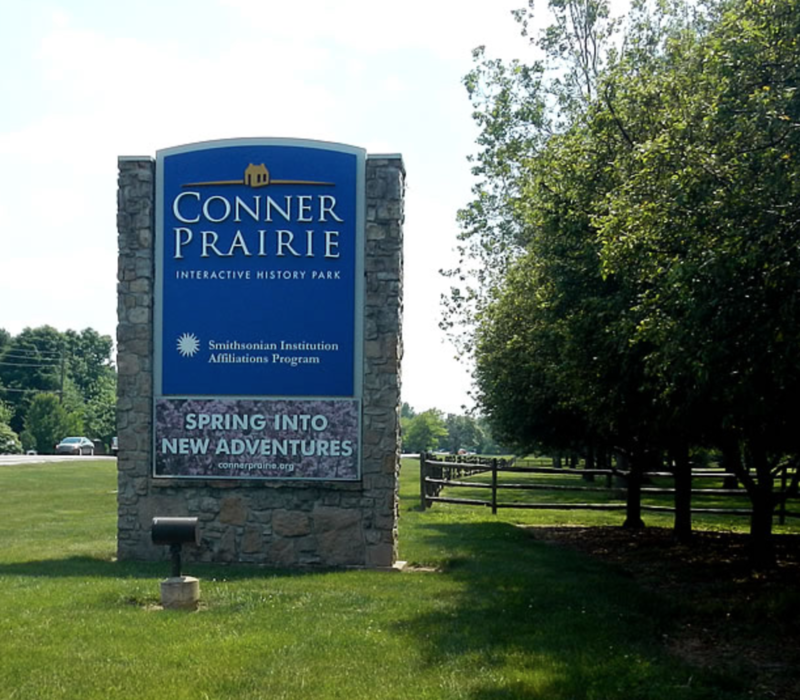 View a map of Conner Prairie including parking, shelters, restrooms, refreshments and more. Weather updates, what to bring, accessibility, and more.